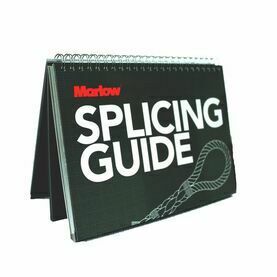 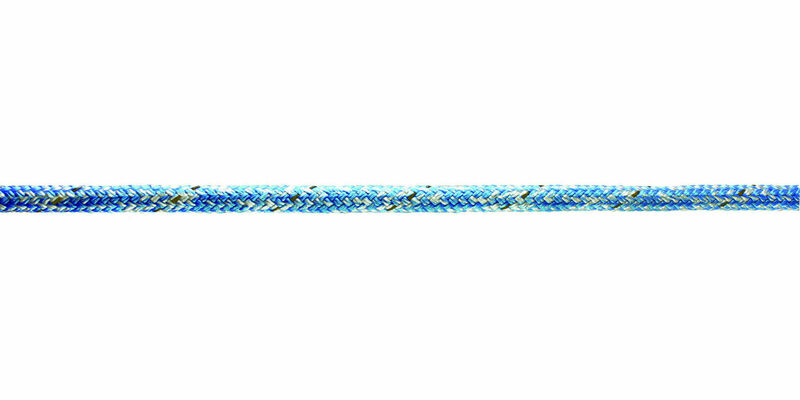 Our Marlow doublebraid rope is the perfect all-rounder, suitable for use with sheets and halyards, control lines, up hauls and downhauls. 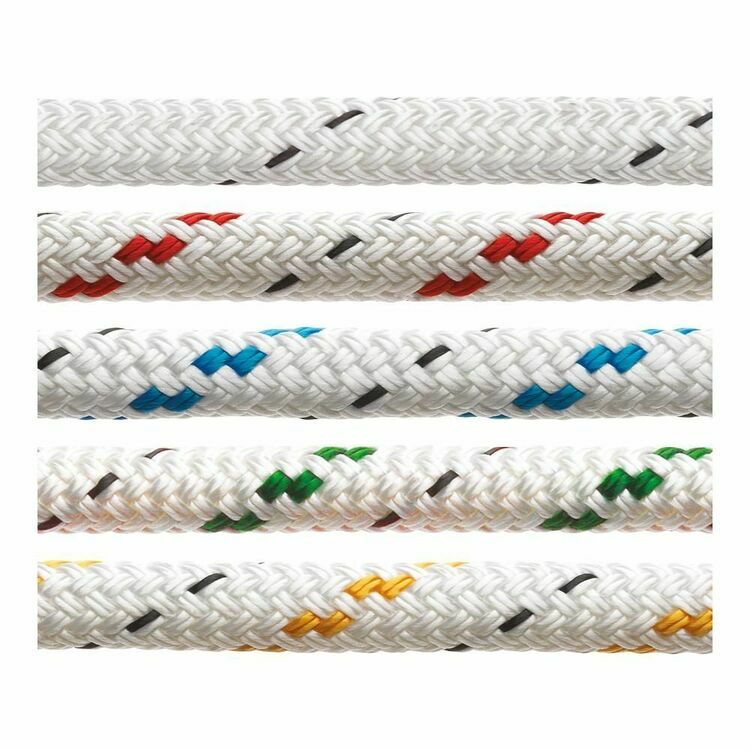 The new 24 plait polyester Doublebraid is a popular choice for use on cruising boats, as it has been designed to improve flexibility, firmness, strength and durability. 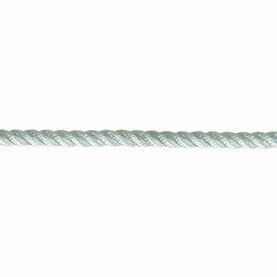 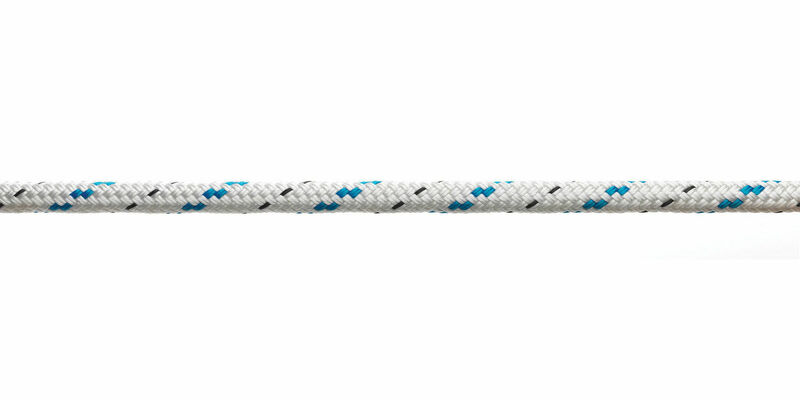 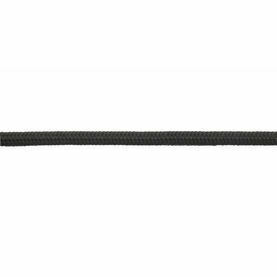 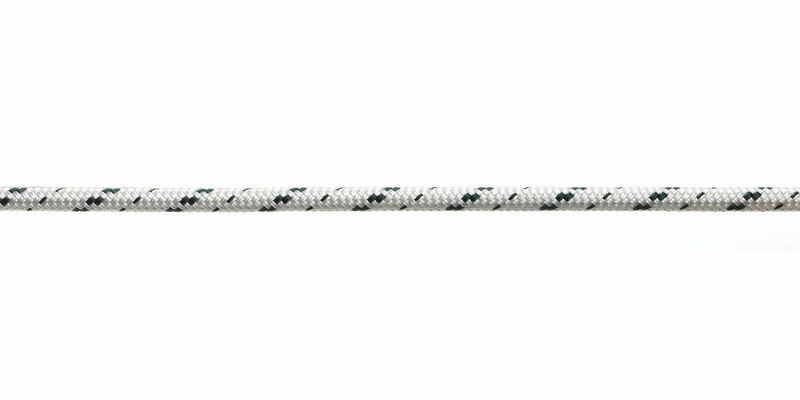 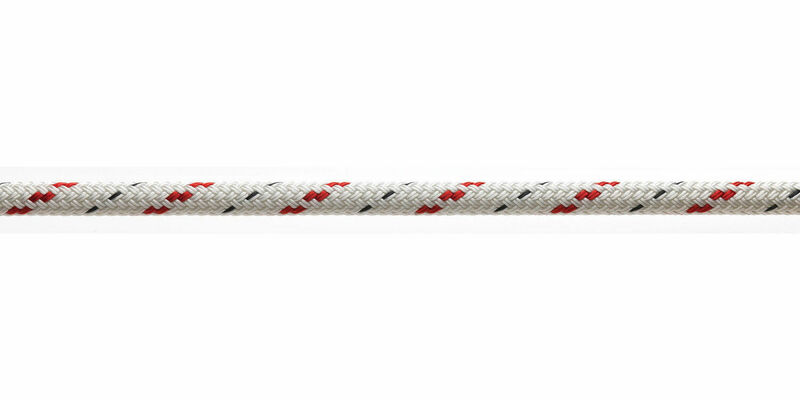 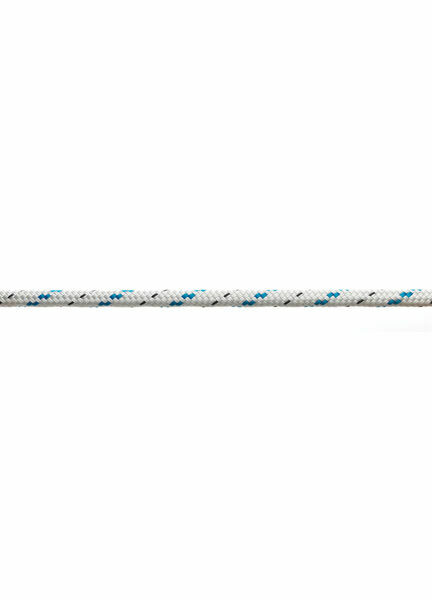 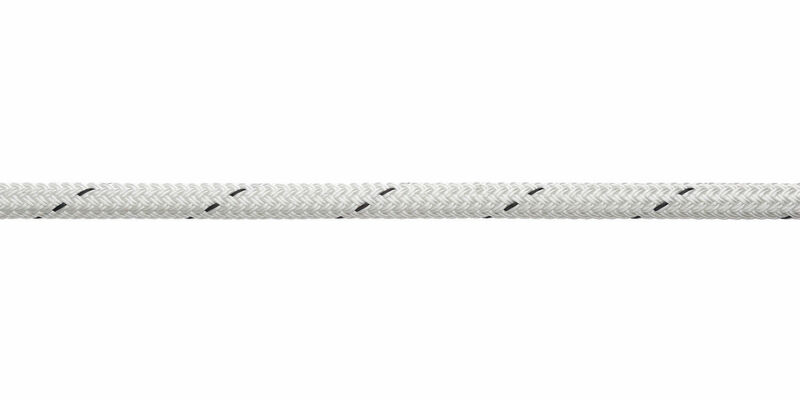 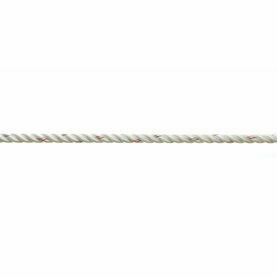 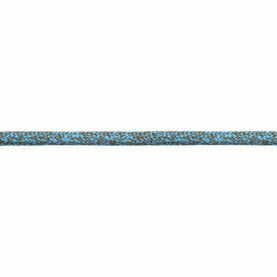 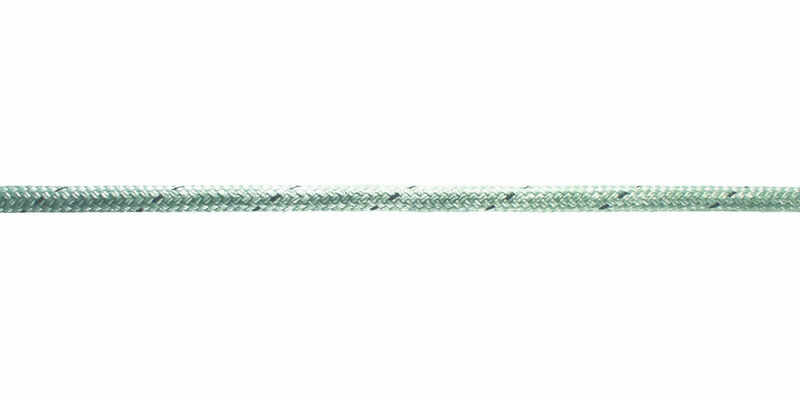 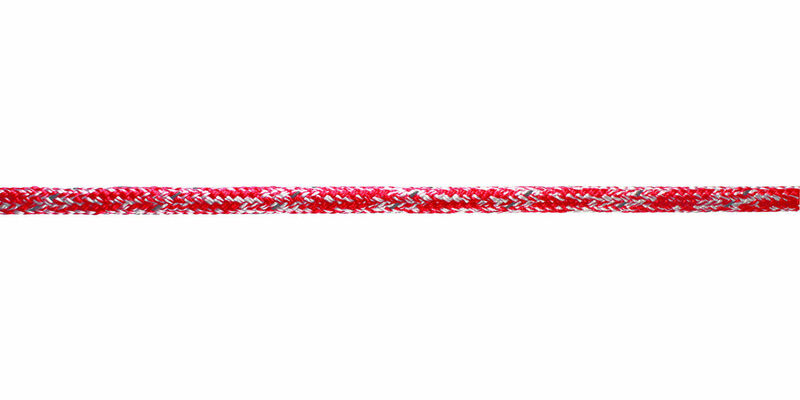 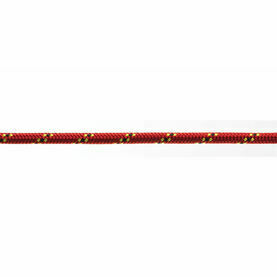 With a firm feel, this marine rope is excellent to handle and grip, there's no denying that it is an extremely versatile and easily spliced rope. 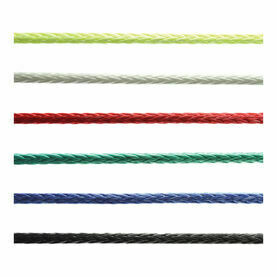 Available in standard Marlow colours or solids by request.